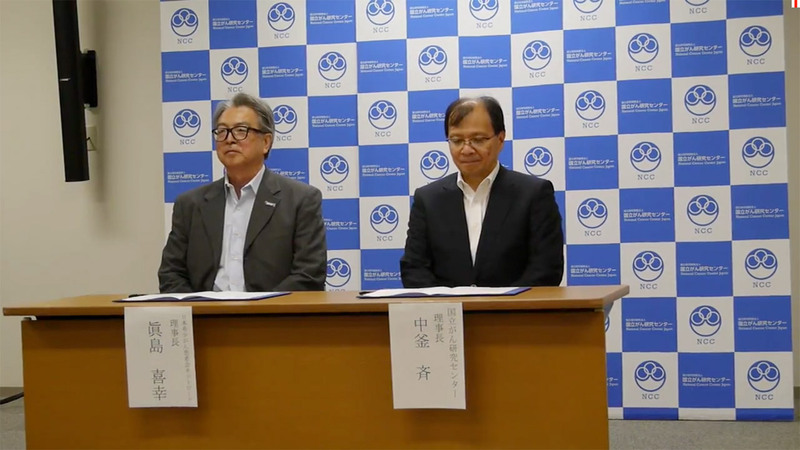 On August 23, 2018, the Rare Cancers Japan (RCJ), and the National Cancer Center, have concluded a collaborative agreement to promote new therapeutic development and precision medicine through “MASTER KEY Project” for rare cancers. RCJ will participate in MASTER KEY project. The RCJ supports research, which leads to new drug discovery, and hopes that new drugs will be delivered to patients as soon as possible. The logo of Rare Cancers Japan is composed of five diamonds arranged in a large diamond pattern with the center diamond made up of smaller colorful diamonds. The logo represents the cancer population and the colorful diamonds in the center represents the rare cancers which amounts to the 20% of all cancer population. We hope this logo catches your attention and that you will continue to support our mission! 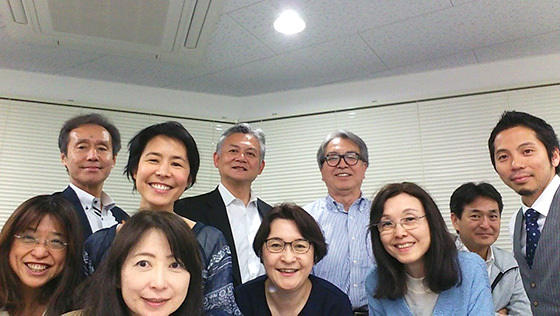 Rare Cancers Japan (RCJ) collaborates not only in Japan but also internationally as a patient group in Japan. We aim to create a society where patients and families can live peacefully with dignity. © 2019 Rare Cancers Japan All rights reserved.